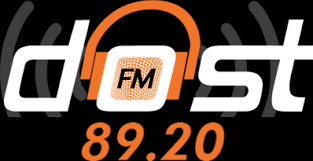 Dost FM live broadcasting from Ankara, Turkey. 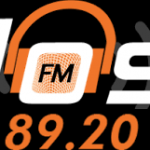 Dost FM is a one of the most famous online radio station on Ankara, Turkey. They broadcast Turkish Music, Islamic Talk. Dost FM, which is not current and popular; truth, goodness, and the pursuit of the beautiful.